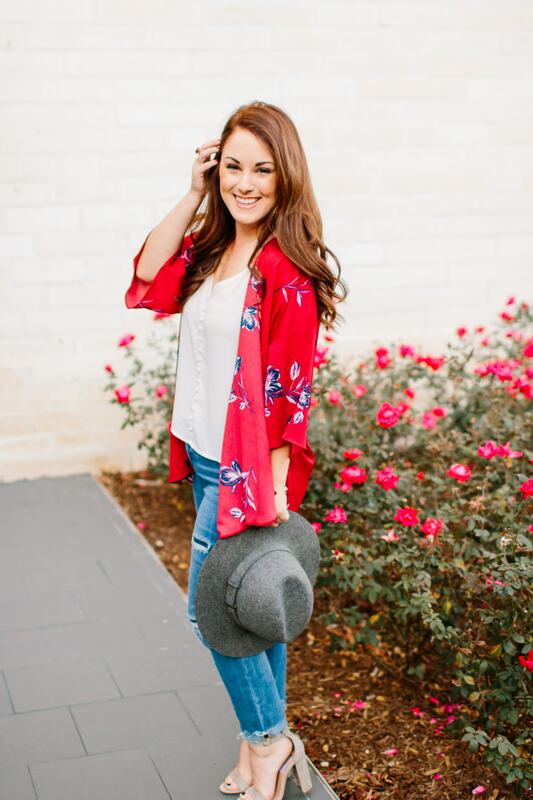 Are you looking for a fun and creative way to change up date night? I have an idea for you. Mike and I made cooking together a fun date night all the way from choosing a recipe together to shopping for all the ingredients at H.E.B. – we turned a cold rainy night into a fun and creative date night. With the weather finally cooling off we decided to choose a recipe that had the comforts of home and a hint of the winter months ahead. We wanted a recipe that was simple but still had enough steps to challenge our cooking skills. 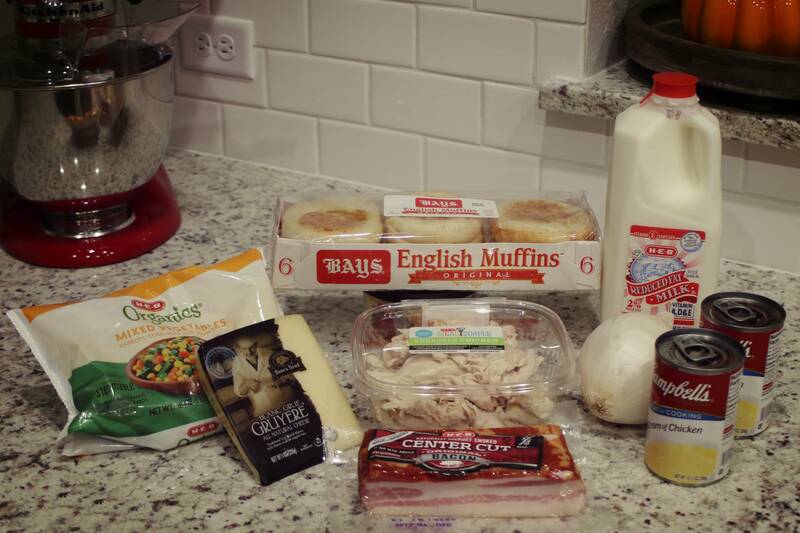 We chose the BAYS English Muffins Cobblestone Chicken Pot Pie. I must say we were very proud of ourselves as we sat down to enjoy the meal together. Packed with flavor and delicious down to every bite, we connected over a meal together. It made date night that much more special. Quick tip: If you shop at H-E-B, you can buy precooked shredded rotisserie chicken in the Meal Simple section of the grocery store. I use this all the time for soups and enchiladas, it’s a HUGE time saver. And my favorite part… kitchen gadgets. When I’m cooking a recipe for the first time I also like to set out my kitchen gadgets I know that I’ll need to use for the recipe before I start, just to make sure I’m ready to dive in to cooking. 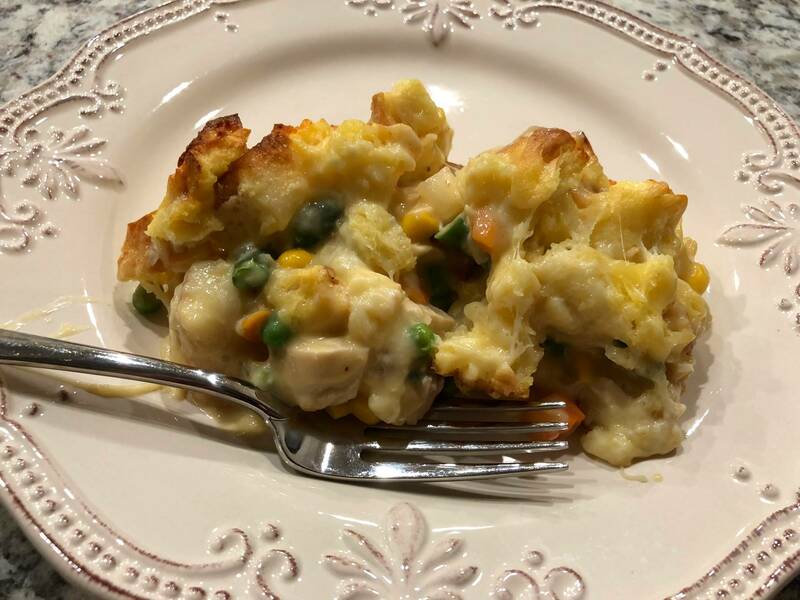 The recipe was easy to follow and the Cobblestone Chicken Pot Pie was brag worthy. 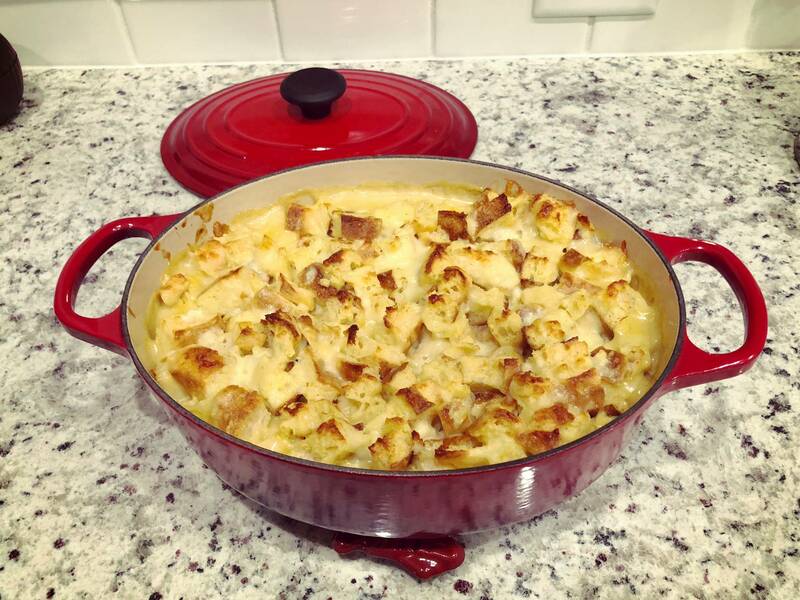 Although this recipe serves six, it actually reheats very well the next day. I love making recipes that we can reheat and enjoy for a few more meals, because let’s face it who has time to cook every night. Mike and I had it again for lunch and dinner the next day. To find a retailer near you to purchase Bays English Muffins and explore their delicious recipes click here. Full Recipe Below and Cooking Instructions Below!